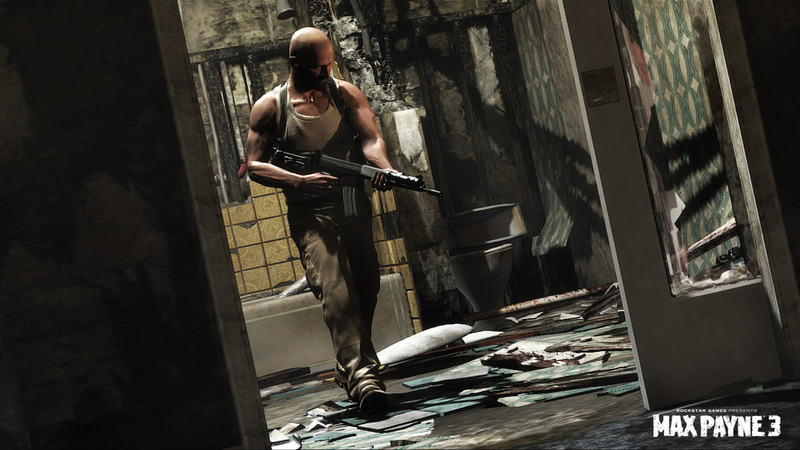 Whether you prefer Max Payne's classic leather-jacket-and-scowl or his new bald-wifebeater-and-thirty-extra-pounds look, Max Payne 3 will have you covered. 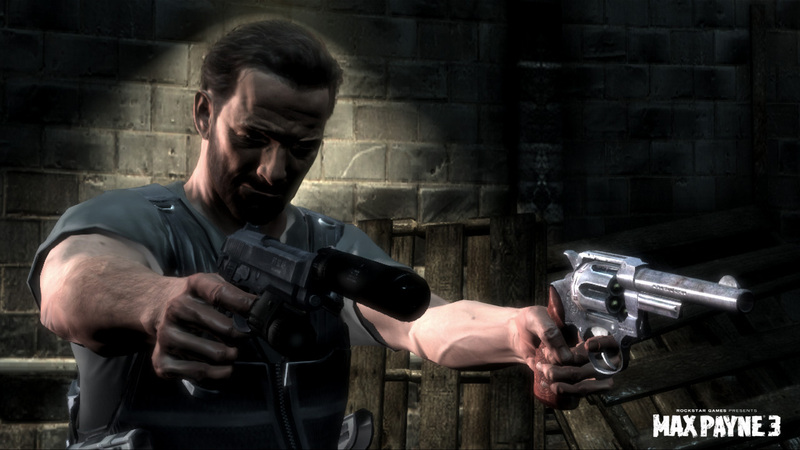 Gamers everywhere rejoiced when it was announced that there would be a new Max Payne, only to immediately cease rejoicing once we learned more. 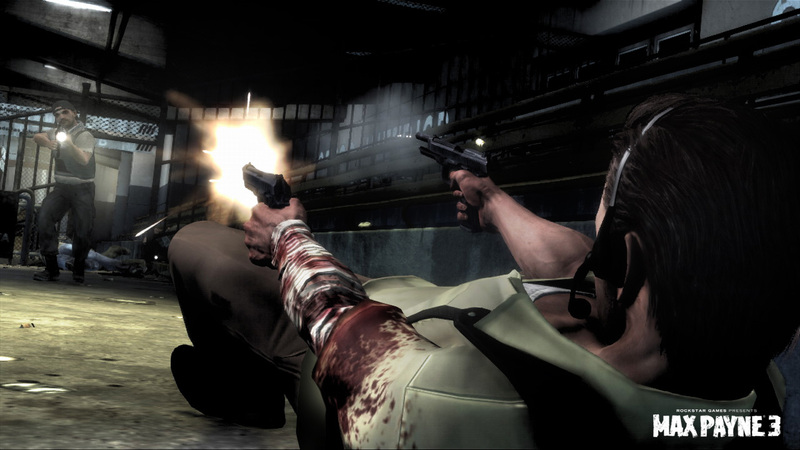 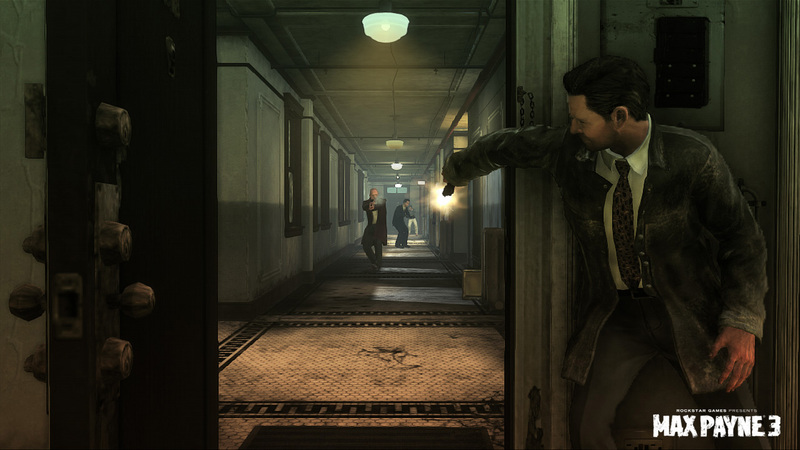 Gone was the classic look of hardboiled detective Max Payne and the cold streets of New York City - and even the iconic narration was in doubt. 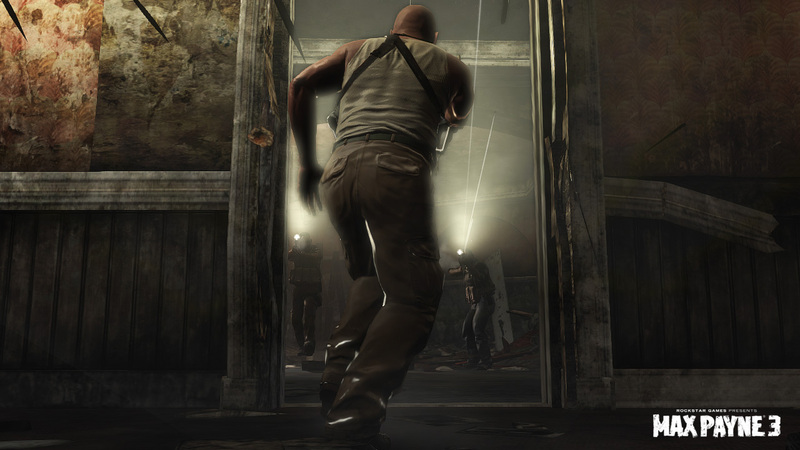 Instead, Max was thirty pounds heavier, bald and in a stained wifebeater - can you blame fans for feeling like the game was missing the point? 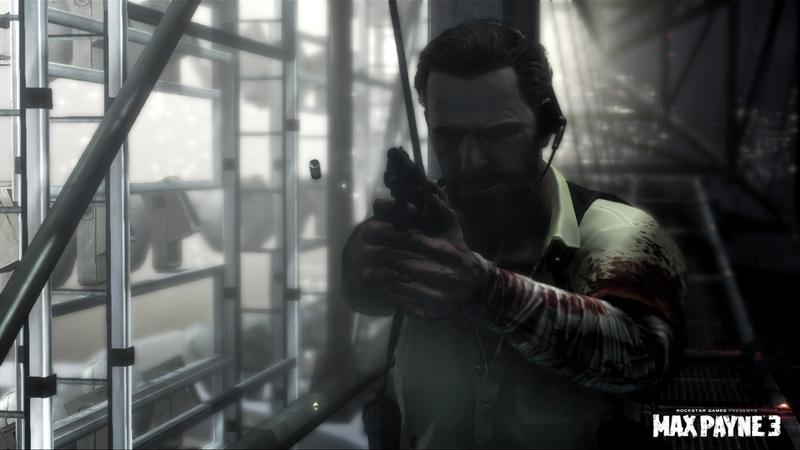 After lying dormant for two years, new screenshots finally surfaced, giving gamers hope: Could Max be returning to something resembling how we all remembered him? 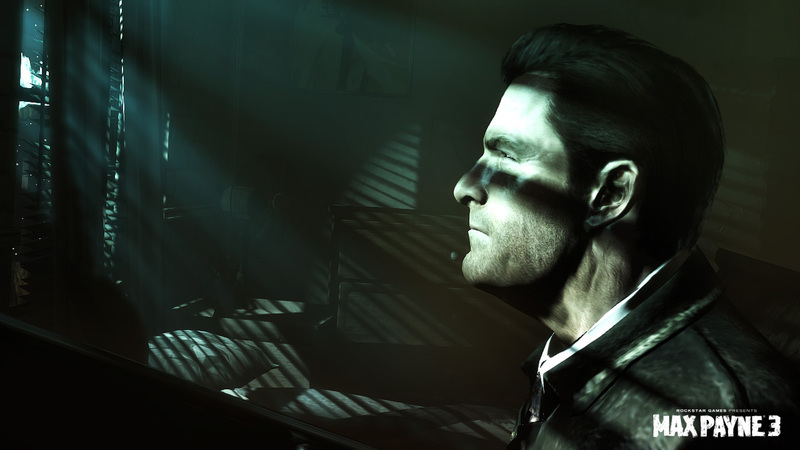 As you can see in the screens here, Max will be sporting his old look - if the player so chooses (presumably). 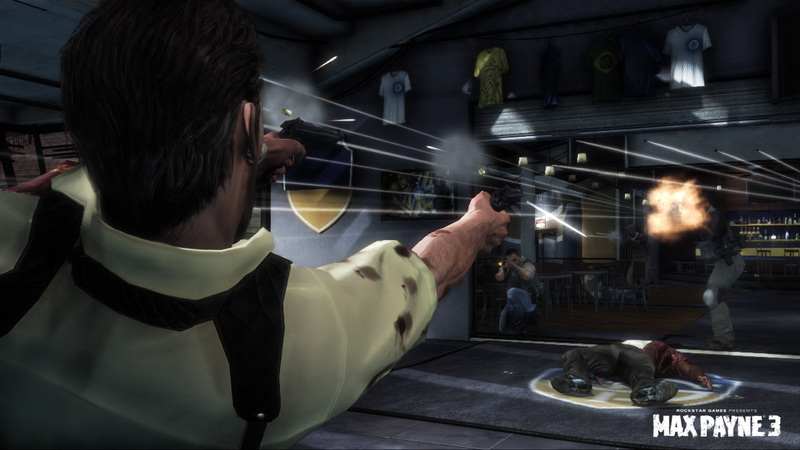 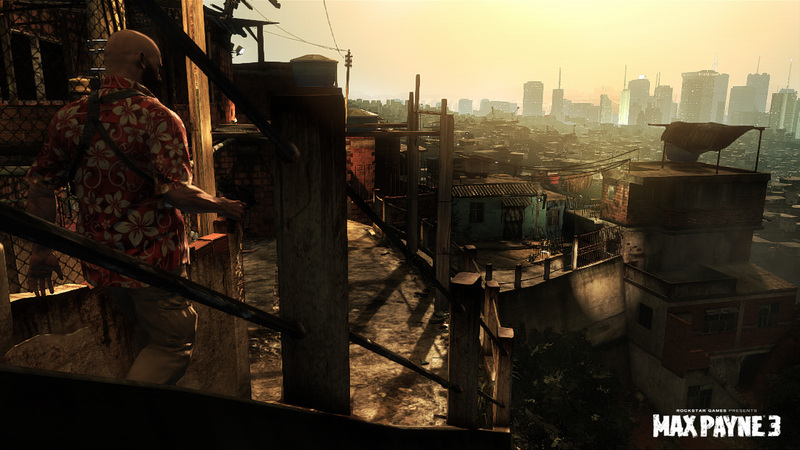 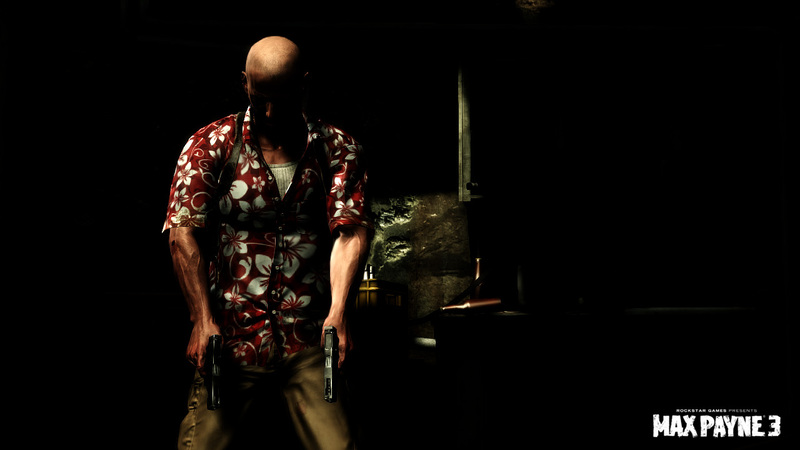 In fact, it seems like the player will be able to give Max Payne a choice of a multitude of outfits (and haircuts). 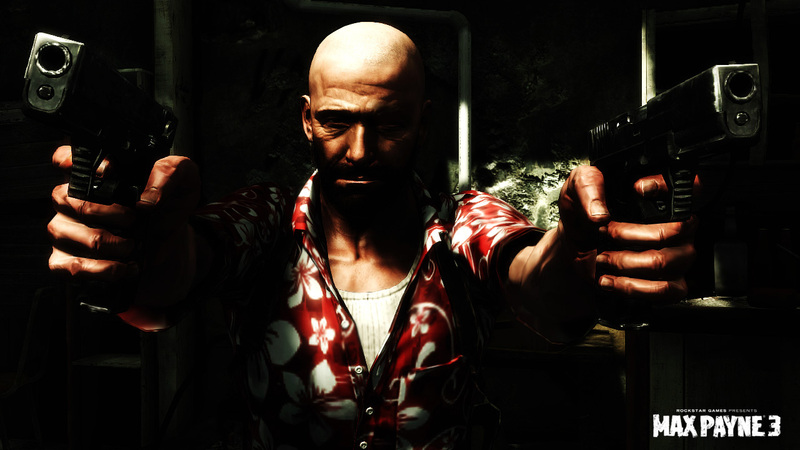 You've got the "bald wifebeater" look, the original "Kojak jacket and hair," and some new duds like a tropical shirt or a suit. 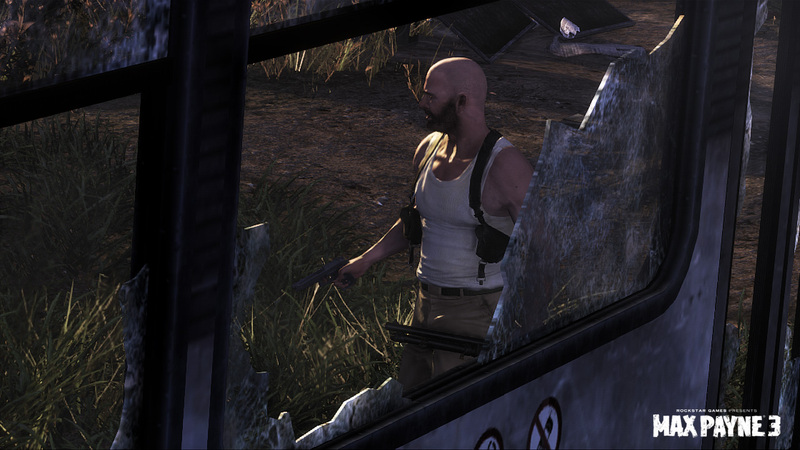 While it's unclear if these will merely be different skins at points in the game or if players can mix and match a la GTA and Dead Rising, I know a few gamers who will be very happy indeed to have Max looking like the man they knew and loved: With one hell of an ugly scowl on his face.